In the past year or so I’ve become pretty enthusiastic about ‘going green’ where I can. Buying veg that’s not pre-packed (ideally from the weekly market, though we’ve just signed up to Riverford deliveries) reusing as much as we can and getting a larger recycling wheelie bin from the council to ensure we had space to recycle everything properly. We have reusable straws, have purchased glass food containers for cooking, storing and freezing bulk cooked meals and wash clothes at 30 degrees, amongst other things! Our local council collects everything that is recyclable in one large bin, so we’re lucky that we only need a waste bin and a recycling bin in the kitchen, as we don’t recycle food waste as it’s not collected and we don’t have a garden to use it in. The kids (who are often coerced into tidying up) were quite frequently to be found being helpful by putting things in the bin, but actually they were putting card and paper in the waste bin instead of the plastic box we use for recycling, which was a temporary measure when we moved in that we’ve not managed to replace! 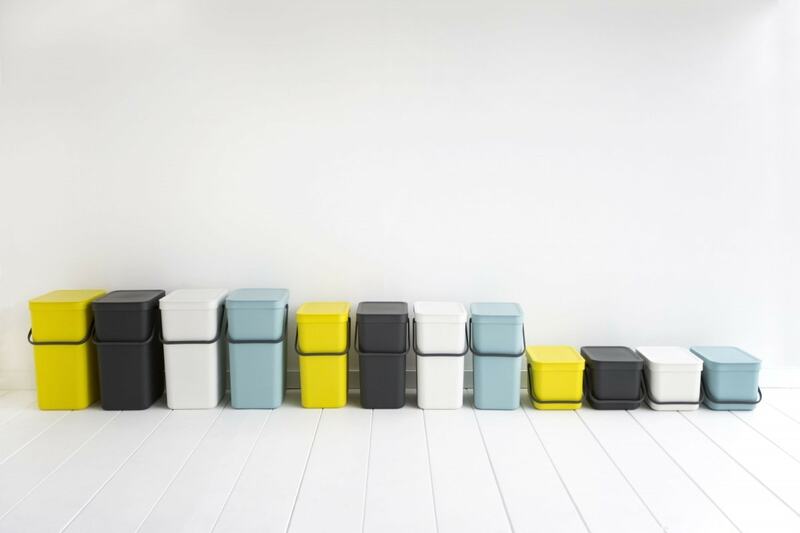 Brabantia’s ‘Sort and Go’ waste bin range would be perfect for sorting recycling, as you can choose different sized bins depending on what you’ll have most of (for us it’s paper and card) or even choose different colours, for different things! They can be stacked, mounted on the wall or inside a cupboard door so they’re out of sight until needed! 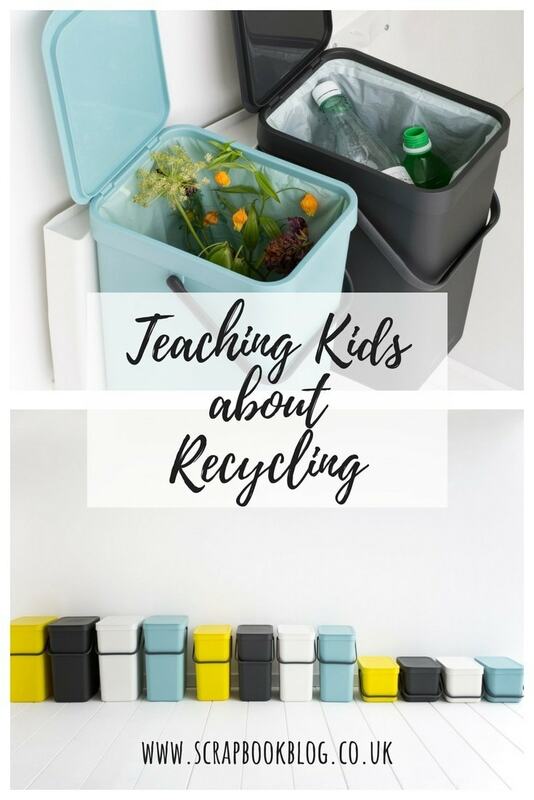 So here are some easy ideas you can put into place NOW for encouraging kids to understand why we recycle, and get on board with it! Kids often grasp new concepts when they’re relayed to them by familiar means, in a book or by a character that they recognise. Keeping necessary tasks fun can be hard, and recycling is definitely a necessity but there are ways to make it more fun! 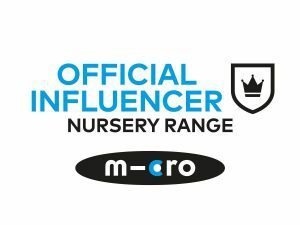 Kids love to be given tasks, it gives them a little responsibility for looking after their home and makes them feel important! Why not find ways of reusing your waste before it gets recycled? Do your kids help with recycling around the home? Do they understand why it needs to happen?